While everyone is starting to think about the 2020 presidential race and consider what the Democratic candidates are proposing to do if they win, there's an unspoken presumption behind their ambitious plans, that they would actually stand some chance of passing through Congress. That will only happen, however, if Democrats control both houses. Which means that the contest for the Senate, which Republicans now control by a 53-47 margin, will be nearly as important as the presidential race. Democrats just got a particularly intriguing candidate to run for one of the small number of vulnerable Republican seats: Mark Kelly, former astronaut, gun safety advocate, and husband of former congresswoman Gabrielle Giffords, announced that he'll be running in Arizona for John McCain's old seat, which is currently held by Martha McSally. McSally was appointed to fill it after narrowly losing her race for the state's other seat to Kyrsten Sinema. If we take this as representative of the kind of campaign Kelly will run, the video is notable for a number of reasons. In some ways it’s the standard biographical introduction to the candidate — telling about his parents, his pre-political career, and the assassination attempt on Giffords that set him on this course. 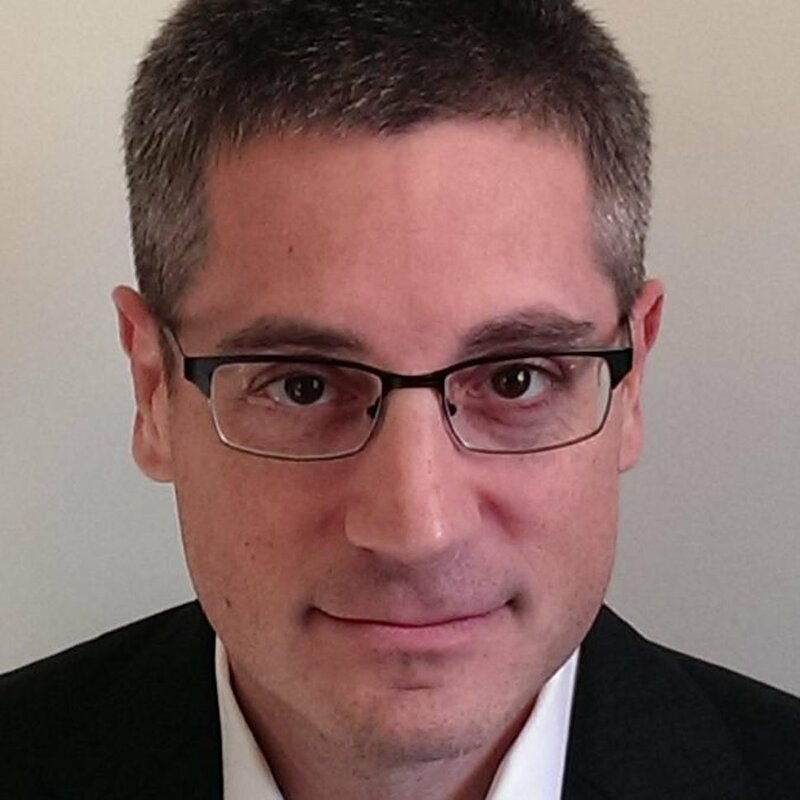 "Access to affordable health care, the stagnation of wages, job growth, the economy. You know, as the climate warms we're going to have more drought here in the desert. Solving some of the hardest problems requires one thing, and that's teamwork. Partisanship and polarization and gerrymandering and corporate money have ruined our politics. And it's dividing us." Arizona is a state that was red, is now purple, and is moving toward blue, but very slowly. Donald Trump beat Hillary Clinton there by three and a half points, and Sinema beat McSally by two and a half points. So it isn't surprising to see Kelly begin with a message of unity and bipartisanship. Nevertheless, the prevailing sentiment in the Democratic Party is that the way to win is less by reaching across the aisle and more by motivating Democrats to turn out. That may turn out to be where Kelly puts his emphasis eventually, but he's not leading with it. As of yet we have no idea what he thinks about Medicare For All, a Green New Deal, or any of the other policy questions that the party is debating. But there's something else that's unusual about Mark Kelly: His public profile is defined in large part by his relationship to his wife, which is almost unprecedented for a male politician in America. It has worked the other way around on many occasions, usually after the husband died, but not when the wife was elected first. In fact, the only previous instance in American history in which a man followed his wife to Congress was 70 years ago: Rep. Emily Taft Douglas was elected to the House in 1944, and her husband Paul Douglas was elected to the Senate four years later. Obviously, Kelly and Giffords' circumstances are unique. 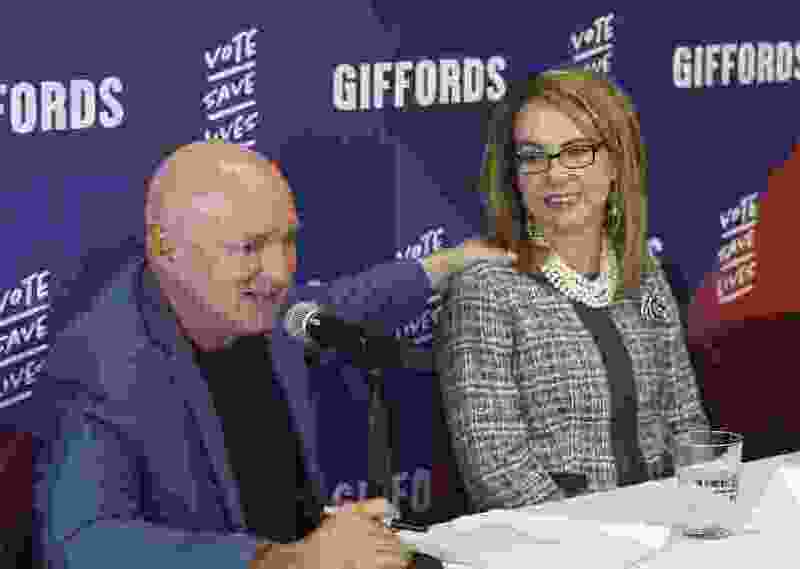 Giffords survived being shot in the head and became a national figure during her recovery, and the couple very quickly became the country's most prominent spokespeople for the gun safety movement. That activism, the years they've spent campaigning for candidates who shared their beliefs on guns, and Kelly's experience in the Navy and at NASA mean he isn't a neophyte when it comes to government and politics. But he has never run for anything before, and while astronauts are semi-famous in their own right, Kelly is still defined in the public’s mind as “Gabby Giffords’ husband.” Their high profile and the admiration people have for them as a couple was no doubt the reason many Democrats encouraged Kelly to run (though others including Rep. Ruben Gallego are also considering joining the race). His introductory video not only spends a good deal of time on his relationship with his wife, but you’ll notice something else: He talks about the experience his mother had overcoming obstacles to become a police officer, but doesn’t mention that his father was a police officer, too. It’s too early to tell what kind of candidate Kelly will make; you never know how anyone will perform in that role until they try. But if he does win, he’ll be a trailblazing spouse. The fact that he’d be only the second man in history to follow his wife to Congress tells us something about how far we still have to go.